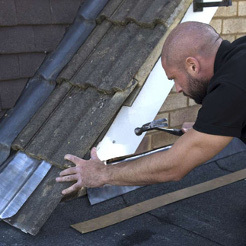 Our 24 hour Emergency call out service is available for all urgent and emergency roofing problems. 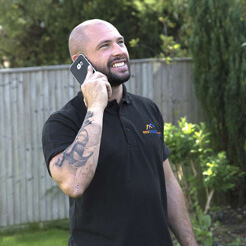 If you require urgent or emergency assistance call us immediately on 0203 189 1618. Can a roofing company fix my chimney? I have pests in my roof – what do I do? Can the cold weather damage my roof? 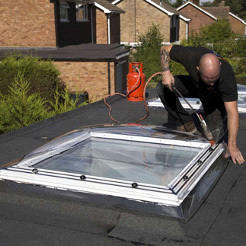 Can the hot weather damage my roof? 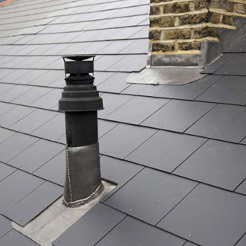 Is my flat roof covered by my home insurance? 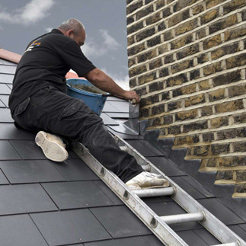 My roof is leaking, what do I do? Can you install solar panels on your roof? 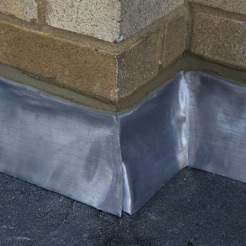 Which flat roof covering is best for my property? Flat vs pitched roofs – what to choose? It’s getting to that time of the year when you are thinking of getting the fire going for a cosy evening indoors. You have checked and cleaned the grate and flue, bought the wood and kindling, and are ready to throw those logs on and get a roaring fire started. But have you inspected your chimney from the outside as well? Before you light that fire there are a couple more things to think about and check so that your fireplace and home are safe throughout the winter. 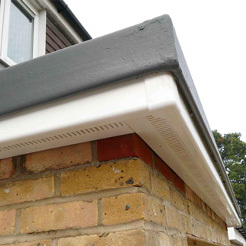 Five reasons to repair your gutter this summer.